Maanshan Artizono Machinery Co., Ltd.
Maanshan Artizono Machinery Co., Ltd. has specialized in the design and supplying of various sheet metalworking machinery for many years. In order to offer our customers metalworking machine tools with high quality and cost-effective price to meet their most exacting needs, we extensively researched and then approached the finest producers of metalworking equipment across China to build machines to our specifications under the Artizono label. Our metalworking machinery is ever expanding, offering quality machines for a wide range of applications that include bending, cutting, punching, rolling, notching, grooving, ductworking etc. We're dedicated to providing top edge machinery, expert consultation, quality customer service to you so as to help you get more out of your metal. 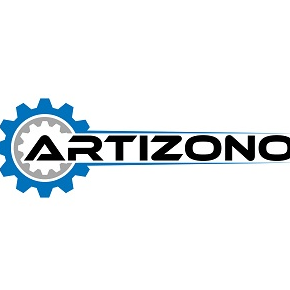 Give Artizono the opportunity to show what our quality machines & services can do for you and your businesses success today and beyond.